Need an item for a holiday event? These full color neoprene coasters would be great at each place setting at your holiday party or gathering. With a full color sublimated imprint will keep your brand front and center even when your customer takes a break! 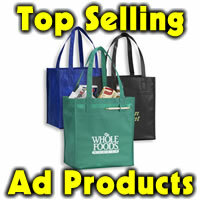 Great for tradeshows, special events, golf tournament goodie bags. 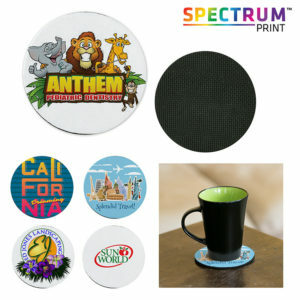 This 4″ diameter coaster has a slip-proof backing and bright full color presentation of your logo and message. And you can’t beat the price! Min 250 at 79 cents ea. 75.00 set up. Item EUT8100.